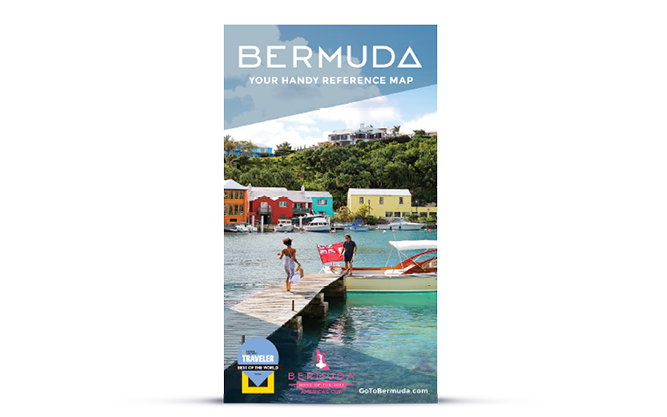 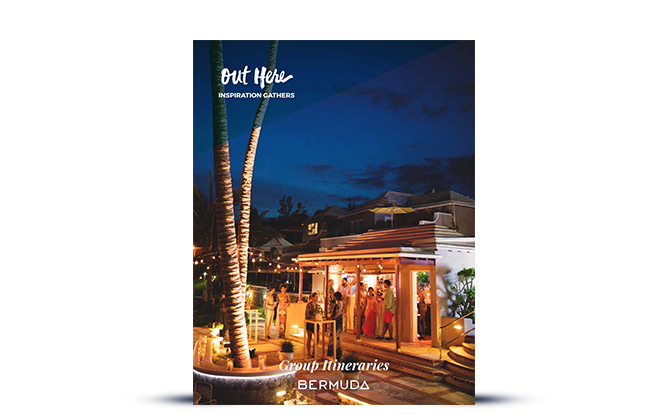 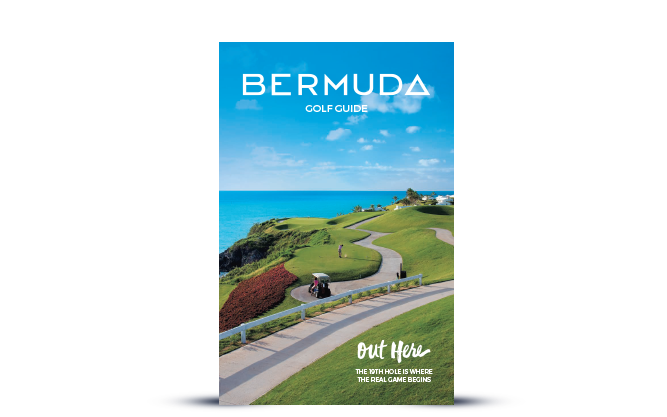 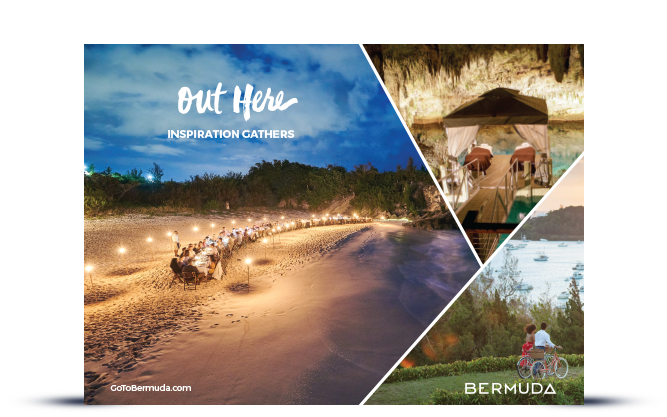 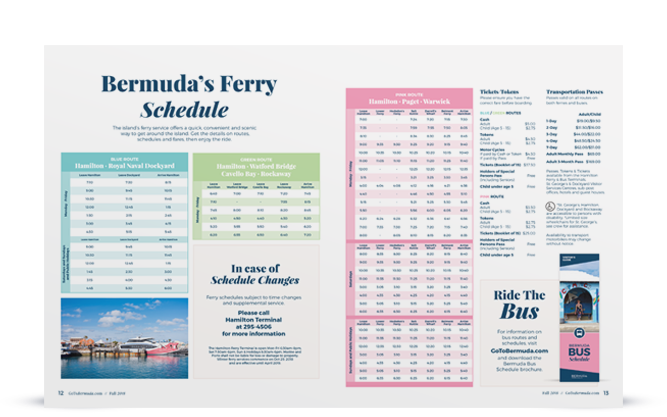 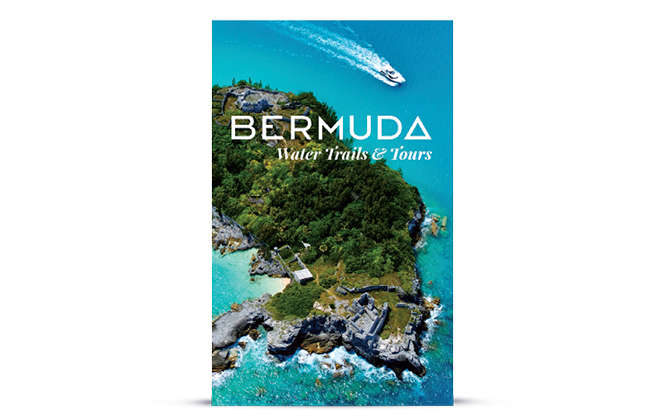 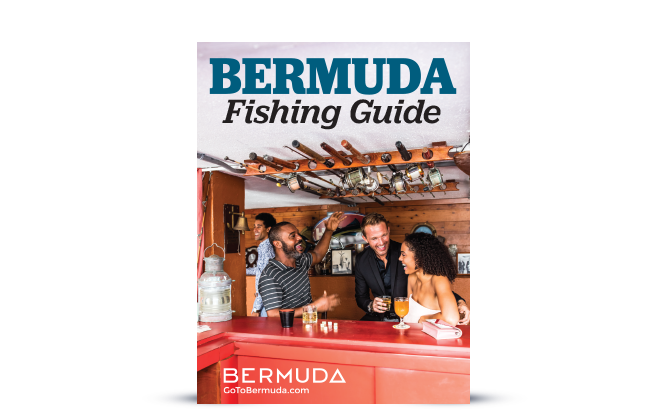 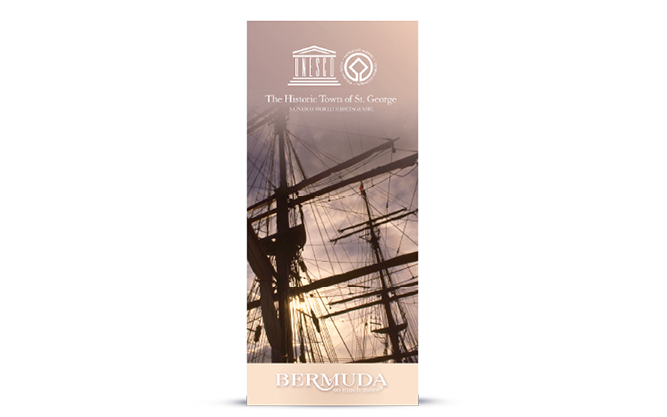 These Bermuda maps, brochures, and fact sheets will help you plan your perfect island getaway and arrive prepared and ready for a smooth trip to and from paradise. 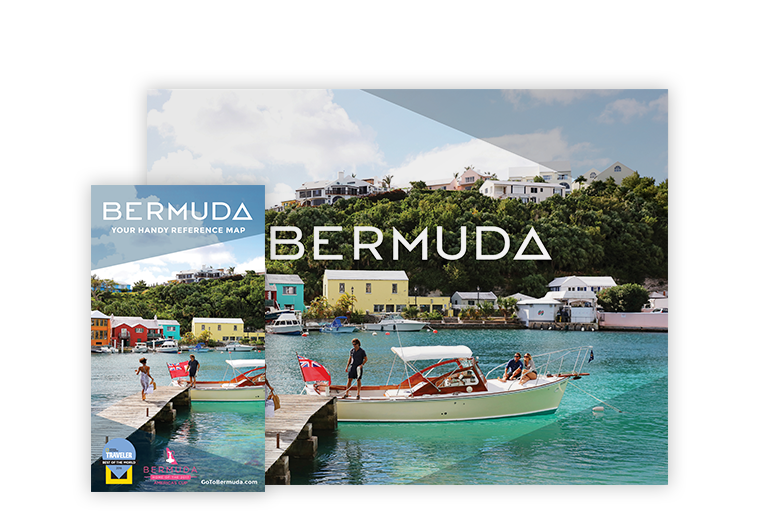 Download as many as you like. 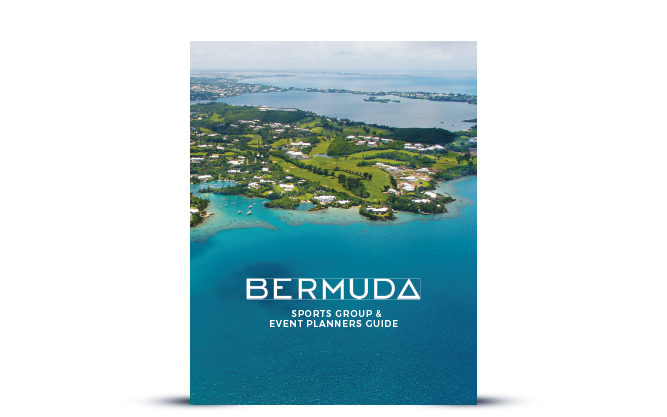 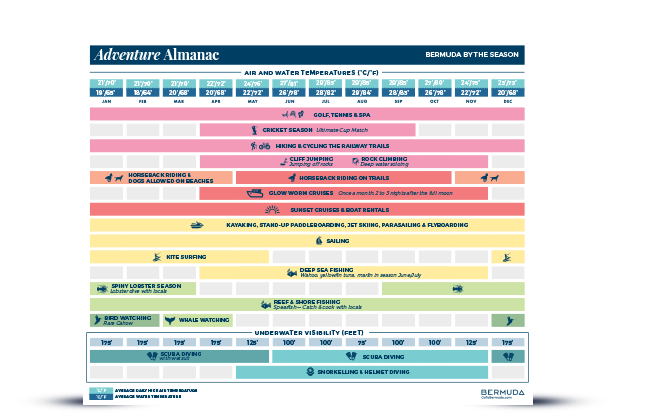 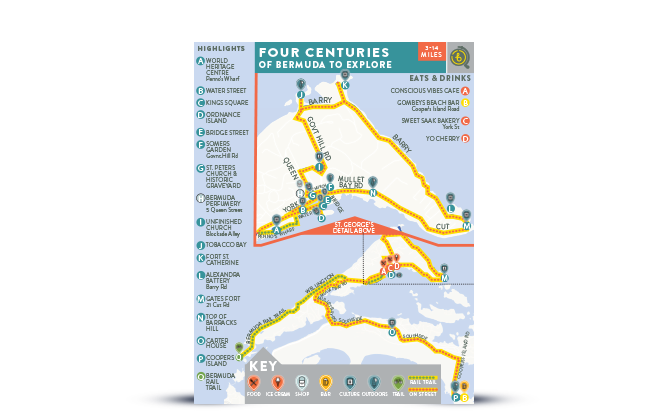 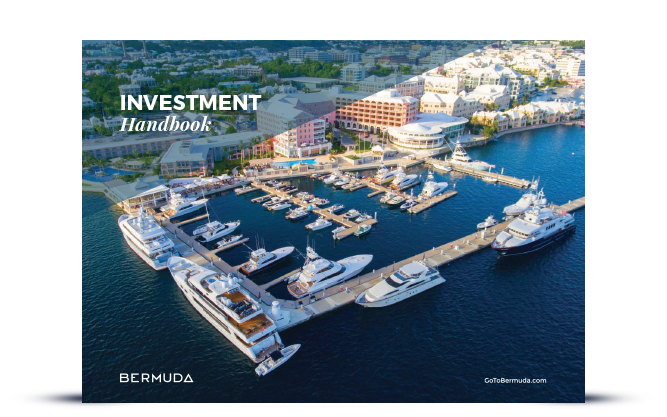 Discover Bermuda and plan your getaway with the ultimate guide and map in-hand.